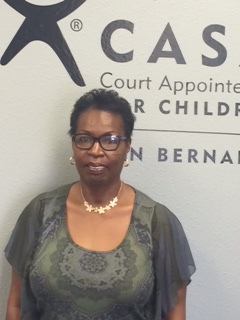 I am the new High Desert Community Outreach Coordinator for CASA.  I joined the CASA staff in March of 2016, however I have been a CASA volunteer for over two years. Prior to coming aboard, I worked for a law enforcement agency for 31 years before retiring 2 years ago. 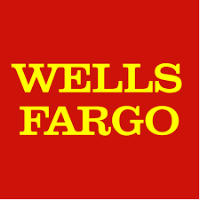 Let me say, I was a teenager when I started working for them. “That’s my story and I’m sticking to it”. 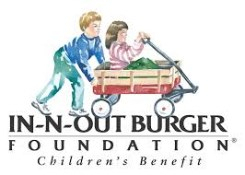 I’m dedicated to our organization’s mission to improve that quality of life for foster youth. I’m glad to be apart of an organization that want’s to make a difference.